The stock surged 20% to Rs 161 in early morning deal on Wednesday after an independent CA firm finds that the DHFL has not promoted any of the 26 shell companies, alleged by news portal Cobrapost. Shares of Dewan Housing Finance Corporation (DHFL) surged 20 per cent to Rs 161 apiece on the BSE in early morning trade after the company informed the stock exchanges that an independent chartered accountant firm report said that the housing finance company has not promoted any of the 26 shell companies, which were alleged to have siphoned off about Rs 31,000 crore of the company by investigative news portal Cobrapost. Cobrapost sought responses to 64 allegations which were levelled upon the promoters, DHFL and various entities alleged to be controlled by the promoter group. DHFL’s audit committee in its meeting on January 31 had appointed chartered accountant firm TP Ostwal & Associates as an independent expert to carry out an in-depth review and independently verify data relating to allegations made by Cobrapost. 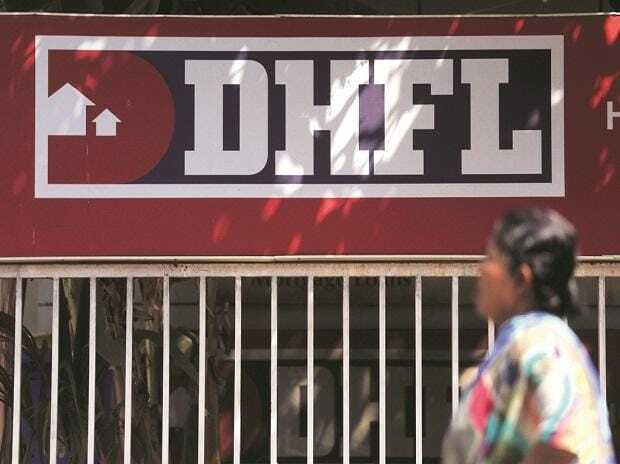 The firm has examined the transactions of DHFL with 26 entities for loans aggregating to Rs 11,522 crore (Rs 10,960 crore per the company's records). The audit firm major findings reveal that DHFL has not promoted any of the alleged 26 "shell" companies that are borrowers. Further, it does not have any directors in common, including members from the promoter group, with any of these alleged "shell" companies. Further, the company or promoters do not have any shareholding in these entities, nor are these entities shareholders of the company. Accordingly, there are no indications to confirm the allegations that the company has created shell companies to divert funds,” the audit firm said in major findings. Certain lapses and departures from the standard operating procedures (SOPs) and policies laid by the company have been identified. These lapses, point to a deficiency in the adherence with the policies in several instances - the risk of which needs to be examined by the Company. DHFL finally settled 11 per cent higher to Rs 149 on the BSE. The trading volumes on the counter jumped nearly three-fold with a combined 56.47 million equity shares changed hands on the BSE and NSE today.